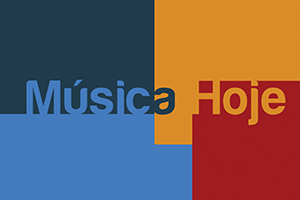 The Miso Music Portugal Concert Season is a cycle of performances organized in connection with various activities exercised by Miso Music Portugal during the year. 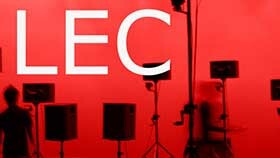 The Concert Season programmes have different character, varying between events dedicated to electroacoustic, mixed or acoustic music, performances for children, events dedicated to education through art, concerts organized on the occasion of new CD releases or special events dedicated to one composer in particular. 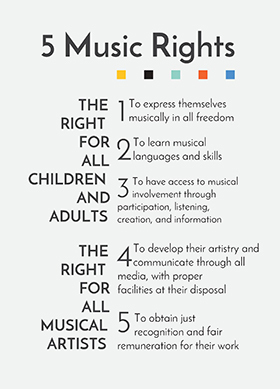 This wide range of proposals is joined by the Miso Music Portugal's quality of providing new music concerts on the highest level, with the participation of renowned performers from the world over. 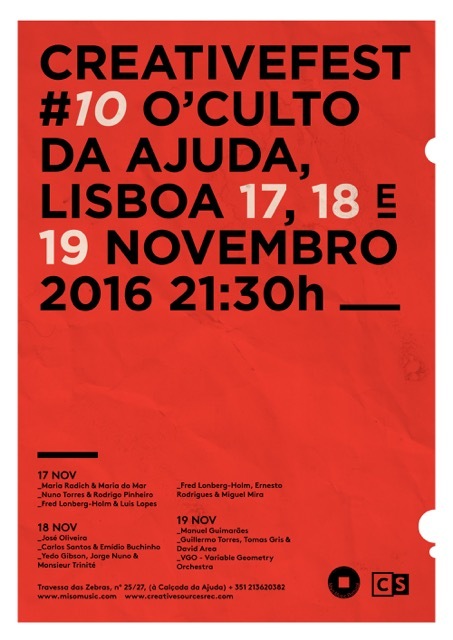 As always, in our programming strategy we give focus to Portuguese music, putting into perspective 20th and 21st century works and the ones being created here and now. 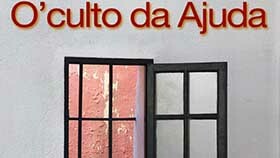 Nos dias 17, 18 e 19 de Novembro o O'culto da Ajuda irá receber o CreativeFest #10, com vários concertos todos os dias, a começar às 21h30.